Hostgator comes to India – Publishers rejoice! In last four years since I started this blog, one of the main problems I have always faced is – Lack of quality of India based web hosting company. Yes, there are many, but most of them are quite expensive or lack sorely in the services they offer! 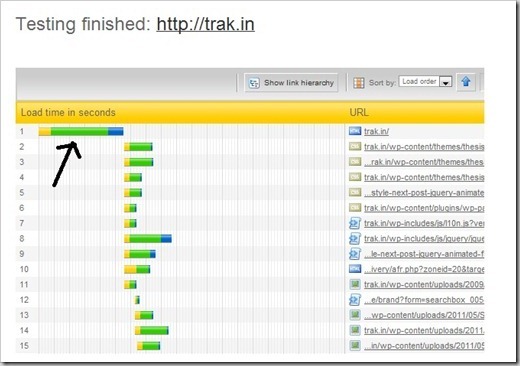 Also, one of the main issues for publishers hosting in U.S (like this blog, trak.in), is that of latency (time taken to get the first byte of data to web visitor) is quite high which slows down the loading of site. One of the things that has surprised me is none of the big hosting providers globaly have setup their data centers in India till date. Especially, because India is a huge hosting market and is also growing at a fast pace, unlike most western countries where web hosting market is more of less saturated. But that is about to change – Today I received a mail from hostgator, one of the top hosting providers worldwide, that it has started an India data center (in Nashik, Maharashtra). This is really a big news for web publishers in India, who will now have world class hosting services at very competitive prices. According the to mail sent by Hostgator – here are some of the highlights of the offering ! 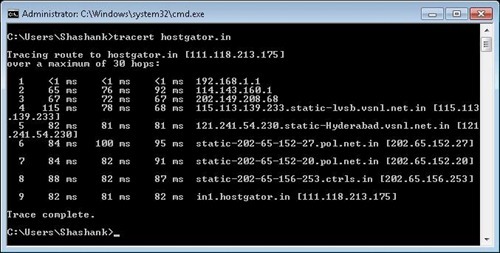 HostGator India will allow their existing & future clients the opportunity to receive local hosting with servers in India. Support will be entirely localized. The resource limits and everything remain the same even on the Indian servers. This is really a huge news for all Indian publisher including me – We are hosted in U.S and I am quite happy with them, but the latency issue is something which cannot be resolved unless I host website in India – and hostgator seems to have made it possible for me to do that! If you are a web publisher, let us know what you think! Most Social Media Friendly Bank in India! Aircel Offers free iPhone 4 with 2 year plans! Top Ranked websites in India – Facebook showing Humongous growth ! Hostgator Is One Of The Best Web Hosting Company In The World.Splendid News For Indian Users.. Most of the web hosting company introduce very cheapest hosting services.compare to windows hosting linux hosting is best and cheapest. Easy to handle in linux hosting. The most popular web hosting in India service in today’s world. In this type of hosting there are a lot of sites are been hosted in the same server usually managed by some one company. Clients using these services have restricted access to their server. They just host a website and usually don’t use custom web applications. Great news! I hope they make local modes of payment for Indian users, which will be great, especially due to the fact that paypal has made credit card mandatory for Indian users.